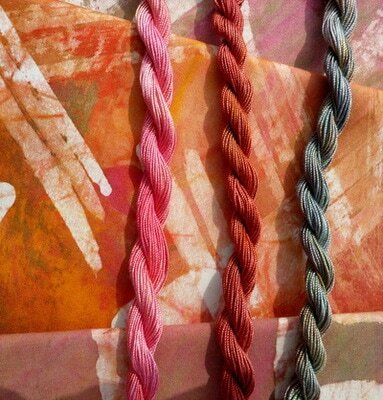 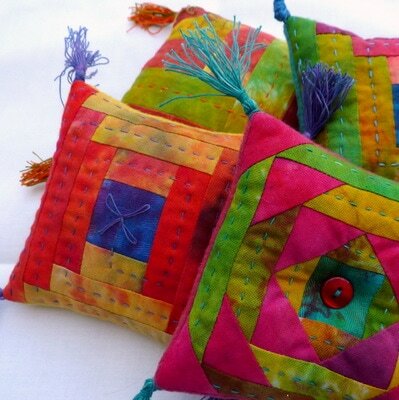 One day workshops - love stitching . . . If you would like to explore the possibilities of machine and hand quilting with big stitches and decorative threads to add texture and interest to your quilts and wall hangings, why not come and join us on our next workshop? 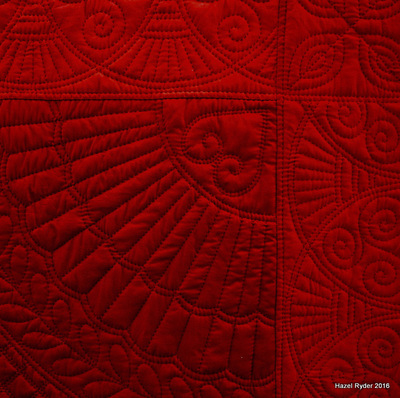 Not as difficult as you might think, hand quilting is a beautiful complement to your patchwork or printed projects, and a very relaxing way of spending a few hours. 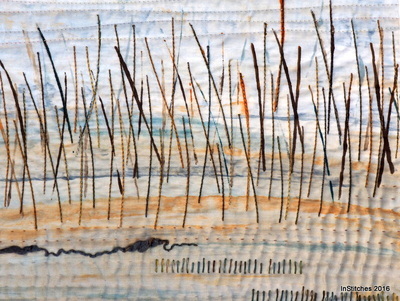 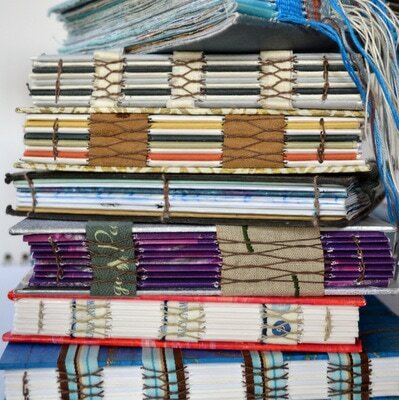 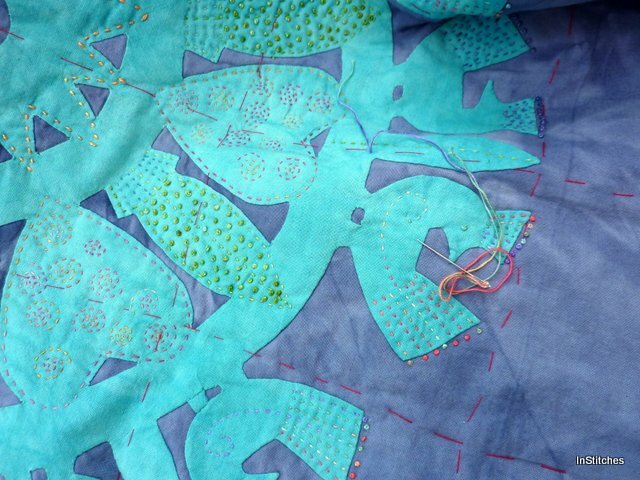 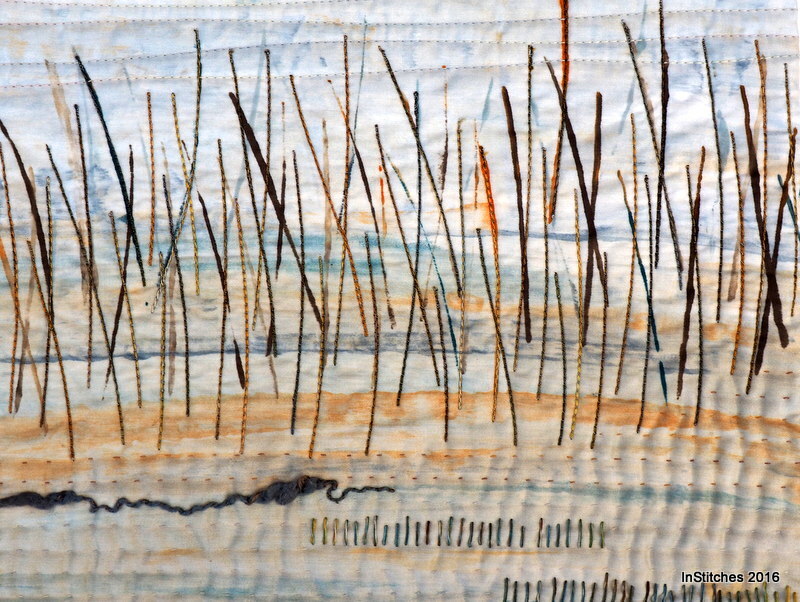 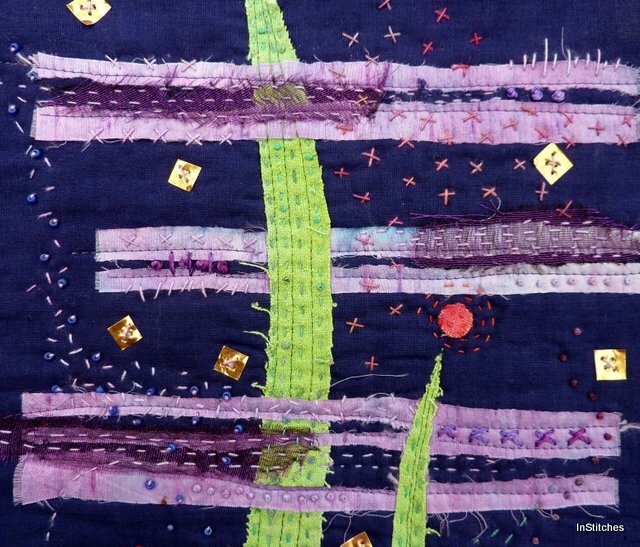 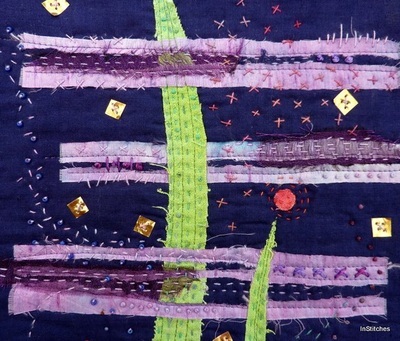 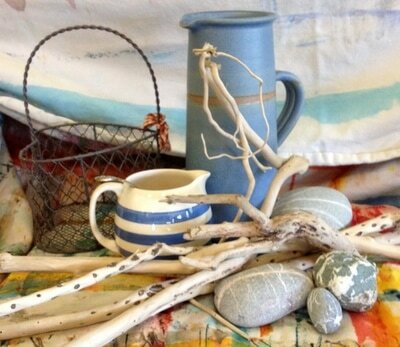 This workshop will inspire you to pick up needle and thread and complete your work by hand. 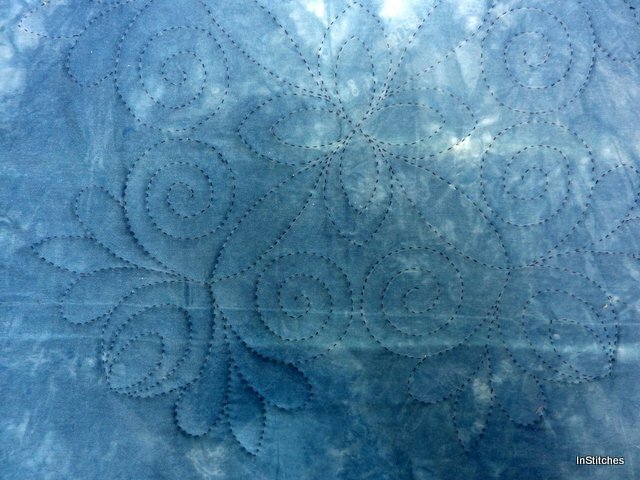 We will introduce you to the technique of hand quilting using a portable frame, and give you lots of information about marking your quilt, wadding, thread and equipment and hints and tips to ensure that you get great results. 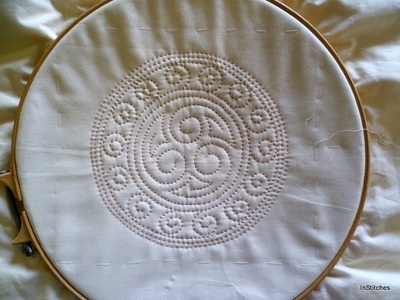 Don't worry if you don't already have a quilting hoop as we will have several types for you to use on the day. 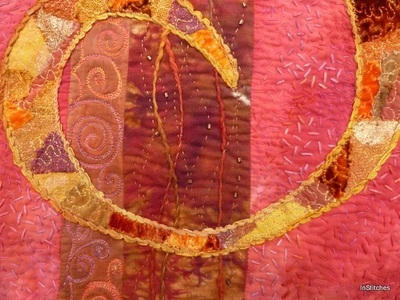 In this workshop you will mark out and start quilting a panel suitable for a cushion front or small wall-hanging . It is suitable for beginners as well as those with some experience. 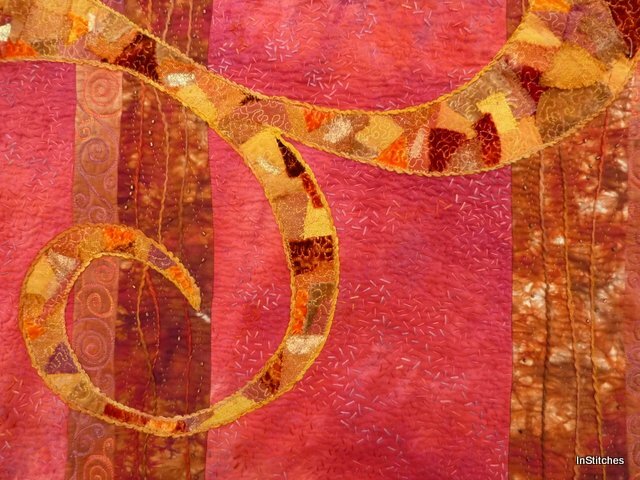 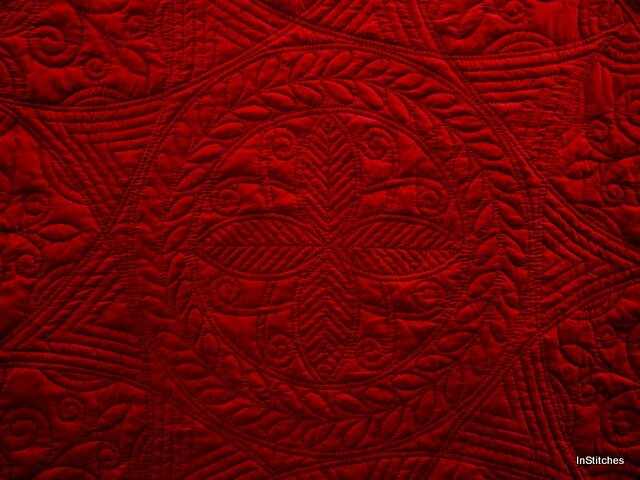 If you are hooked on hand quilting and want to explore more patterns and techniques why not take a look at our Welsh quilting sampler course?